darkSpyro - Spyro and Skylanders Forum - Spyro: Shadow Legacy - Best part of this game? 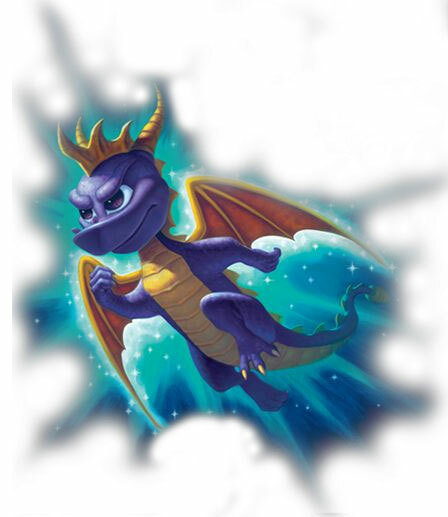 darkSpyro - Spyro and Skylanders Forum > Spyro: Shadow Legacy > Best part of this game? My favorite part is the two different world concept, gameplay and the story. What's yours? I liked roaming around and talking to characters more than we got to in the console games. Wizard Peak. Dunno, the level was so well designed to a point, and definately your wake-up call to learning how to use your drop shadow for plataforming.